There are those that talk about going on great travels and then there are those who actually do. Machu Picchu or rather ‘old mountain’ when translated into the Quechua language is at the top of any seasoned travellers bucket list. 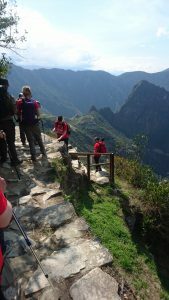 Whether you choose to stay at the exclusive five-star resorts near the entrance, or join the brave hikers attempting the Inca Trail, a visit to this incredible place secures anyone bragging rights for life. 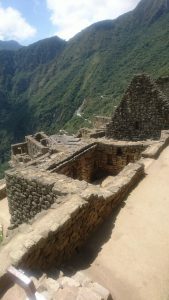 Experienced traveller Vicky Dixon conquered the 26-mile journey venturing through mountains, cloud-forest, subtropical paving stones and Inca ruins just last year. Taking her 4,215m off the ground at its highest point, SHARP spoke to Vicky to find out how she got on. Thank you so much for taking the time to speak to us, you must have been doing a lot of training over the last few months, what were you doing to prepare? 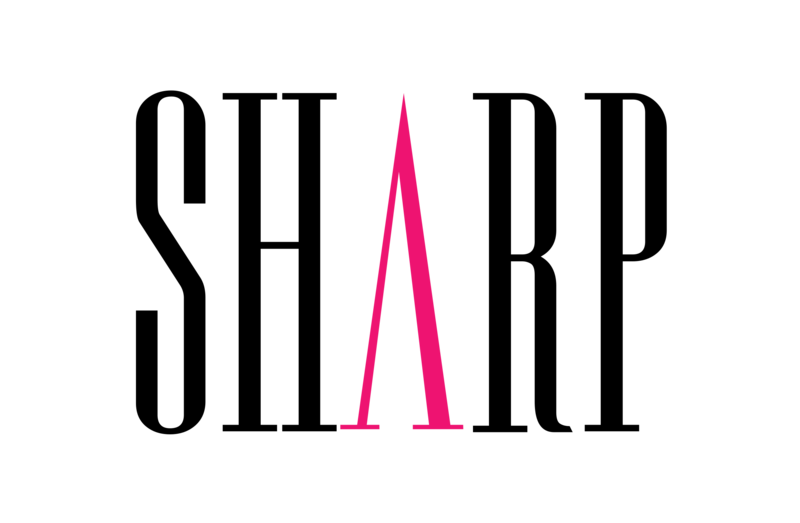 Thank you SHARP for your wonderful magazine. We know you like to travel but why this challenge in particular? I am fascinated by ancient cultures and the Mayans, like the Egyptians, were ahead of there time. The culture moved with the constellations, hence the reason they wanted to be so close to the sky. They also cherished and worshiped nature and I wanted to see their magical city in the mountains. I had yet to visit South America and thought why not make it an epic first experience! How were your thoughts on the morning you set off? You can do this! Enjoy every moment….this was the mantra that I was using to drown out the nerves! You really have no idea what to expect, but you soon get swallowed up by the beautiful surroundings. I remember the view that first morning was amazing. There was a glacier in the background and lush green valleys ahead, and when my mind was trying to take over, I just paused took a moment to appreciate the beauty around me. What was the journey like, did you come up against any difficulties? It was so hard, but rewarding, and I’d be lying if I said there wasn’t a few difficult moments! I think the altitude did create an issue as I felt out of breath most of the time, even on flat terrain. For the first 3 days we were trekking in the Andes, through the sacred valley, so you are rarely below 4,000m. We were very isolated so there was no real washing facility and I didn’t realise how not showering for 4 days would dampen the mood slightly. Every morning was a very early start, so sleep was lacking. We had the most amazing guides! They ensured we went at a pace that was good for us, there was no pace too slow. They showed us how to open our lungs and could see when I was struggling, making sure I stopped when I needed a break. They were lovely generous people. Another massive help was the support of the other trekkers. We all supported each other, I think there was a few of us that had a mini melt down at some point and there would always be someone at your side to pick up the pieces. What did it feel like when you reached the finish? Emotional! It felt never ending! Once you climb/scramble what the locals call “the gringo killers” steps and get to the sun gate you get your first glimpse of Machu Picchu. You forget everything that has happened before. It was overwhelmed by firstly relief then euphoria! I was proud of not only me, but all of us, we all had our own battles and we came through it. More importantly, how did your feet feel after all of that? Haha! My feet were surprisingly ok, no blisters. I wasn’t to achy either. Physically, I was fine, well apart from sunburn! How can people sign-up to do it? I did my trek for the British Heart Foundation, they do many challenges to raise money for the cause. 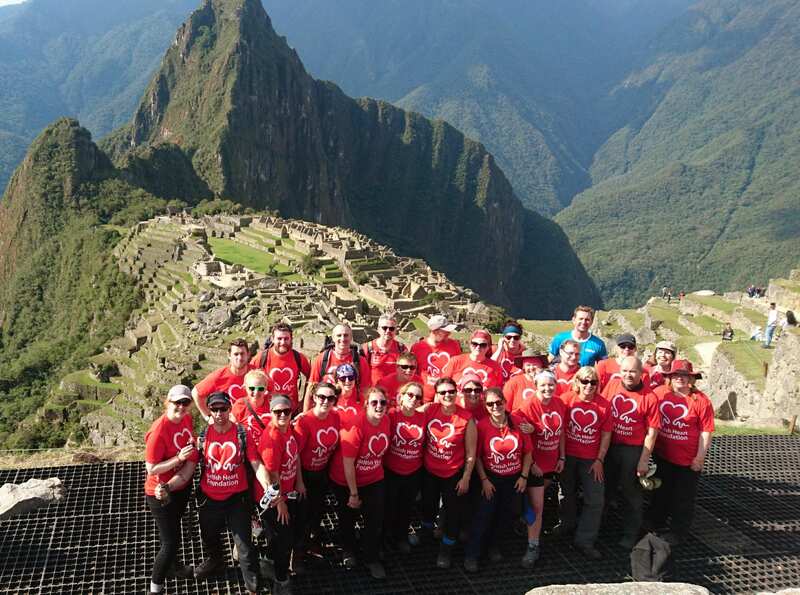 You can sign up through the BHF website or they work in partnership with Charity Challenge, who do regular treks to Machu Picchu for this charity and others.